This article was originally published by Washington Technology. When Kay Kapoor parted ways with AT&T in October you knew she wouldn’t stay unemployed for long. She’s too young and too talented for that. Conventional wisdom says that the former president of AT&T Global Public Sector would connect with a private equity group that would bankroll a major platform for her. Or another multi-billion entity would find a senior leadership position for her. 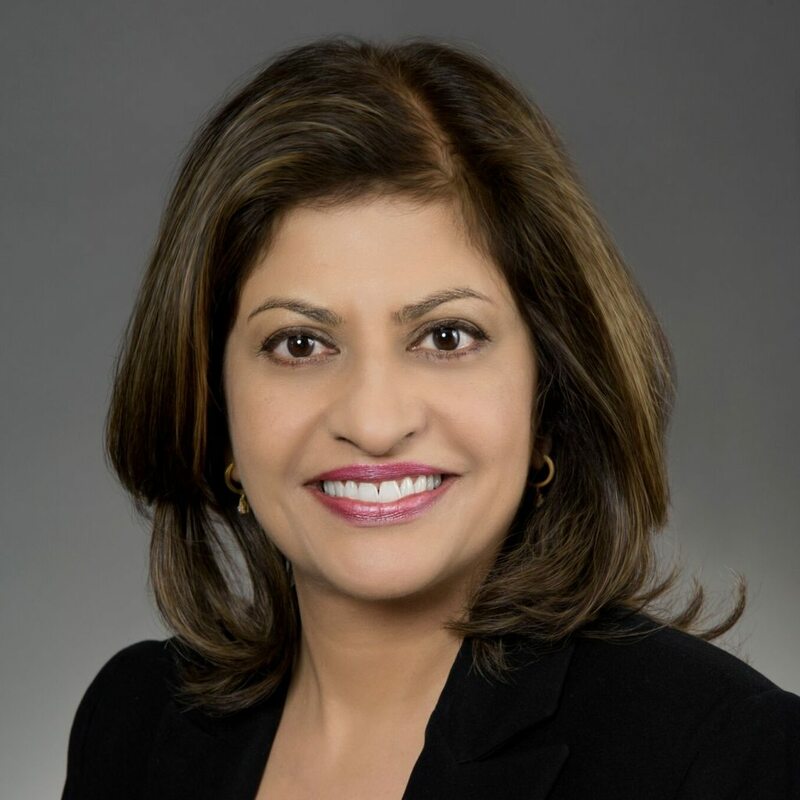 But from the start of her career at Lockheed Martin where she was a vice president under Linda Gooden, to Accenture where she ran their federal business, to AT&T where she led the public sector business through a series of major wins, Kapoor has never been one to adhere to conventional wisdom. Instead of going the expected route, Kapoor has launched Arya Technologies, a small, disadvantaged, woman-owned business. The company will provide services around strategy and technology such as business process and transformation, program management, infrastructure management, cybersecurity, mobility, cloud and application development. While Kapoor has had some tremendous success in her career, she hasn’t won all of that, so I’ll be interested to see who else is on the team she has assembled. Kapoor is making a statement with her choice for a company name. Arya has roots in Sanskrit and Buddhism. As the website explains, in Sanskrit the name is associated with nobility, honor, wisdom and enlightenment. In Hebrew it means lioness and is associated with power. And in Latin languages it is associated with tune or rhythm. Kapoor has long been a leading executive in the market, but her last year at AT&T was probably one of the best any executive could want. Her team won its spot on the $50 billion GSA Enterprise Infrastructure Services contract. They also beat back competitors to capture FirstNet, a potential $100 billion contract to build a wireless first responders network. She also positioned the company to win a spot on GSA’s Alliant 2 contract. And just months before she left, AT&T restructured its global public sector business and its $15 billion in annual revenue and put Kapoor in charge as president. Now, she’s bringing that leadership expertise to her own venture and while it will be considered a small business, we expect big things.